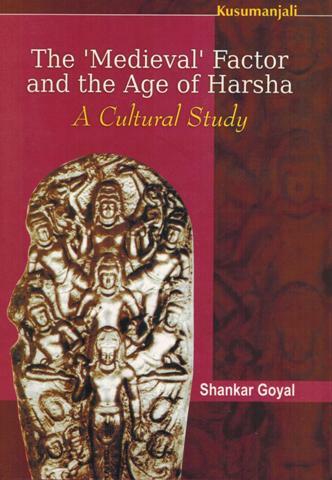 The author provides an account of society, economy and cultural developments during the reign of Harsha (606-647 A.D.), defining it as a crucial period in the transition to the medieval. 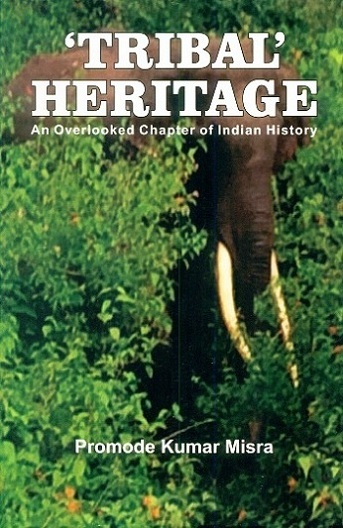 'Tribal' heritage: an overlooked chapter of Indian history, rev. ed. A study of the Portuguese invasion of Sri Lanka to subjugete, invade and conquer ... and to reduce to slavery in the divine name and exaltation of the Catholic faith. A new book on the uprising of 1857 establishing that it was not a freedom struggle for India but was really a Jihad for restoration of the Muslim power. Prepared by Colonel F.R. 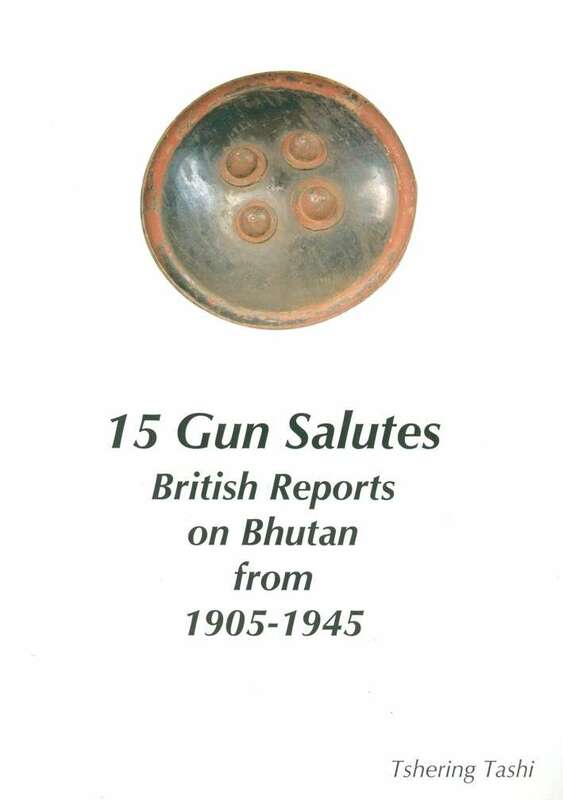 Cosens of 7th Rajput Regiment, it is mainly based upon Regimental histories, official narratives, the gazetteer, volumes of letters, and personal interviews. The 1857 rebillion arguably represents the largest popular uprising against colonialism anywhere in the world during the period. 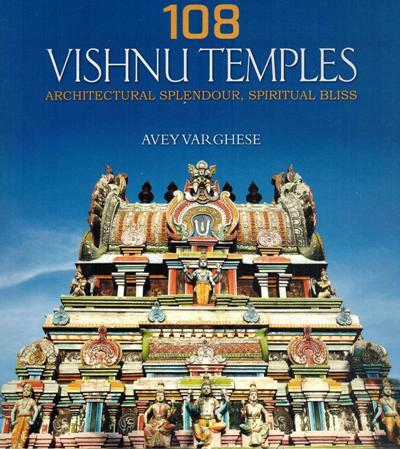 This book attempts to illuminate those aspects of the period of 1857 which have hitherto remained obscure or are not much explored. It has a calendar of 150 most important documents in Persian and Urdu which have been collected from National Archives of India and various other State Archives.